If you are holding a US passport with validity of more than 6 months and traveling to Vietnam by air, we highly recommend you applying for visa Vietnam on our website instead of obtaining the visa at Vietnam Embassy. 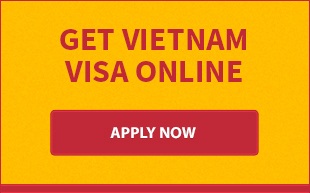 Vietnam visa on arrival is a legitimate alternative to obtain visa to Vietnam. 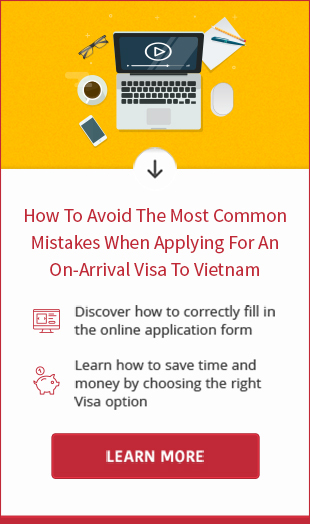 It is exactly the same to visa Vietnam from any Vietnam Embassy/Consultate in the U.S.A with full conditions and limitations to its use. As for the US citizens travelling to Vietnam by land or cruise, you need to apply for a visa for Vietnam at Vietnam Embassy/Consulate in your country or other countries (such as Laos, Thailand, Cambodia, China...). Please contact us at email address [email protected] or Sype address vietnamvisaeasy if you have any questions about visa for Vietnam for US citizens.